IMO, a "Shindig" wannabe. Did not have any of the edginess that Shindig had. 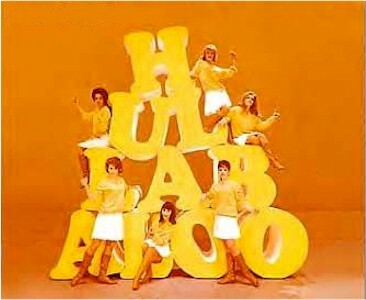 Hullabaloo was too busy trying to please Mr. and Mrs. Middle America--I never could take the show seriously.